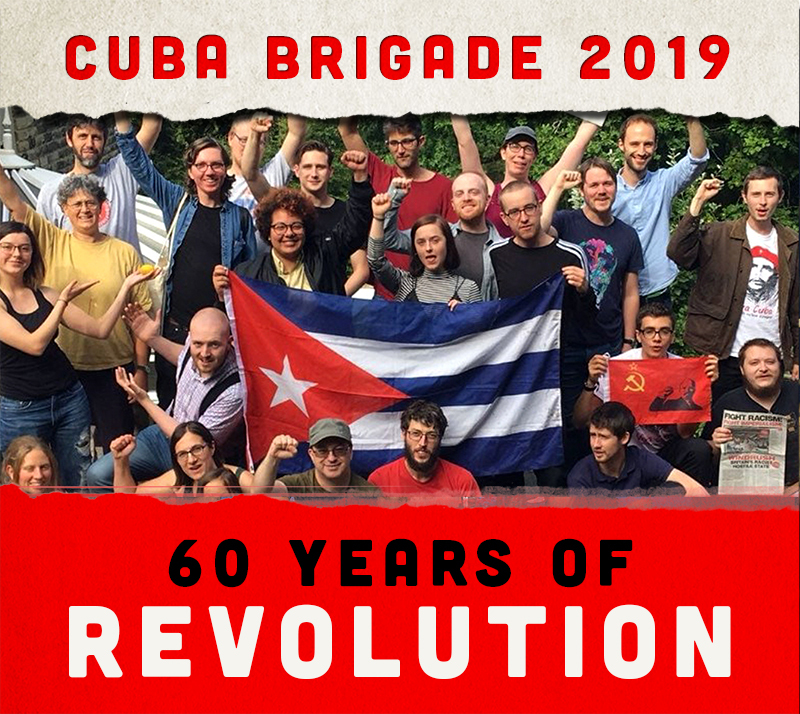 On Saturday 20 July, Cubans resident in Britain were joined by other supporters of the Cuban Revolution in a vibrant celebration to mark the 60th anniversary of the attack on Monaca Barracks which sparked the Cuban revolution in 1953. A diverse audience, from babes to pensioners, packed into Bolivar Hall, the cultural venue of the Venezuelan embassy for an afternoon of cultural entertainment. The event was organised by Rock around the Blockade and Cubanos en UK and supported by the Cuban embassy, along with other Cuban artists in Britain. There were free mojitos for the early-comers, kids’ games, face-painting and Cuban-style beef sandwiches. Before the performances, the event was officially opened by Counsellor Alvaro Sanchez, speaking on behalf of the Venezuelan embassy. Next Ricardo Lamas from the Cuban embassy emphasised the importance of the event. A speaker on behalf of Rock around the Blockade emphasised the importance of Cuba’s socialist alternative at a time of class war against the poor here in Britain. Two speakers for Cubanos en UK, said that contrary to the media portrayal, there are many Cubans who emigrate from Cuba to Britain for various reasons and remain as supporters of the revolution and all it has achieved. Their contributions made the event possible.